After a very long wait because of the horrible weather we've had here in Pennsylvania this winter our new Leopard Gecko has finally arrived! 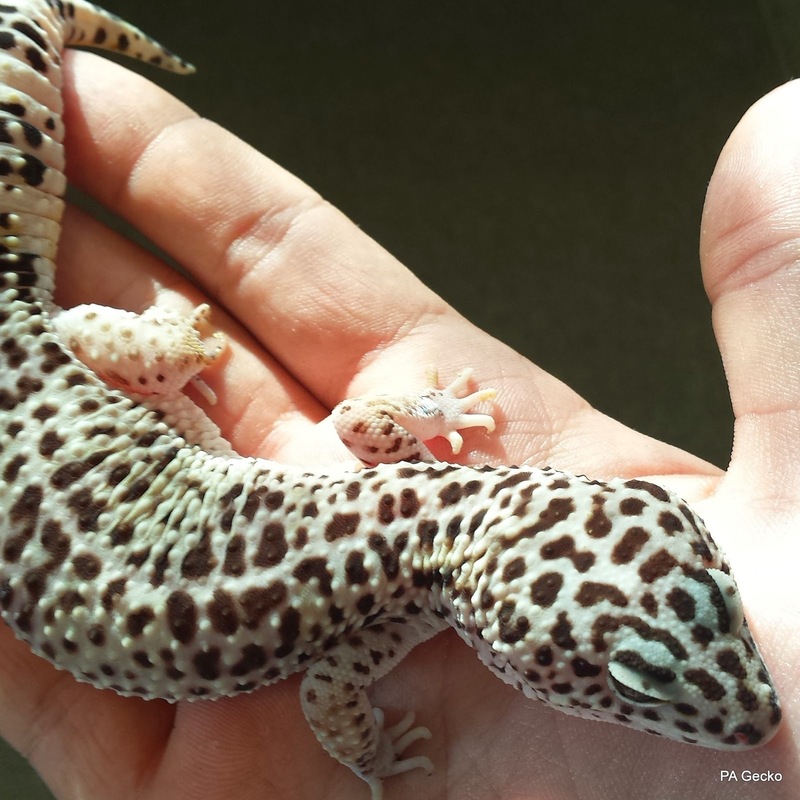 This girl is a Mack Snow Hypo that comes from very strong lineage. She'll be the base female that is starting a whole new project for us. We'll get some better pics of her posted as soon as she's had time to relax and settle in.